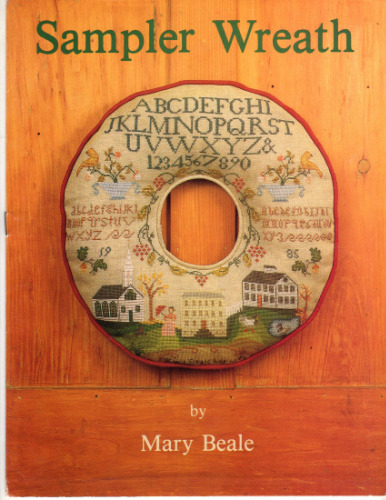 We have received one Mary Beale Sampler Wreath counted cross stitch leaflet. This is out of print and very hard to find. It won't last long!